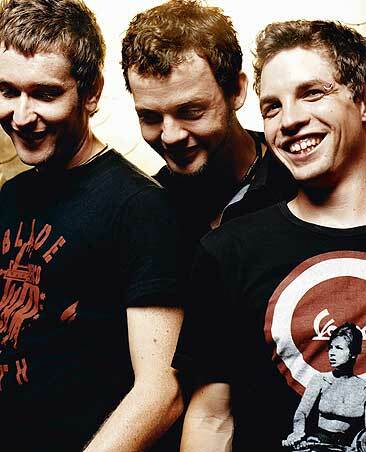 Song of the day: Eskimo Joe – "Sweater"
Song of the day: Eskimo Joe – "Turn Up Your Stereo"
“Turn Up Your Stereo” appeared on their second EP, Eskimo Joe. Eskimo Joe started off as a nice power poppy band – guitars, energy, hooks, and more guitars – but have since become terribly, terribly serious. They’re not as self-important as U2, but they’re getting perilously close to disappearing up their own earnestness. Their latest songs sound to me like the band aren’t having much fun anymore because they’re making artistic statements instead of songs. 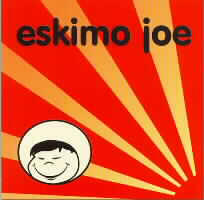 You are currently browsing the archives for the Eskimo Joe category.